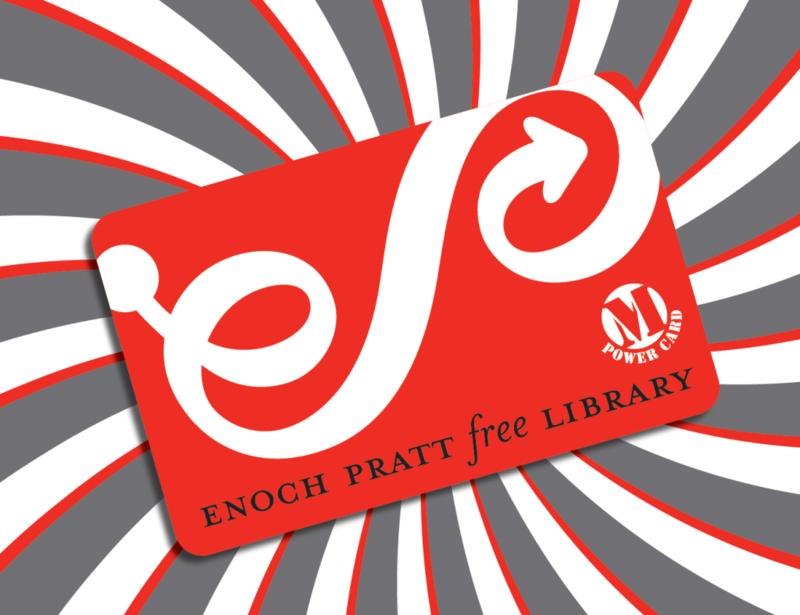 We are proud to announce that we have recently loosened the restrictions to get an Enoch Pratt Free Library Card. All you need is an approved ID! Don’t forget, anyone who lives or owns property in Maryland is eligible for a free library card. With a Pratt Card, you open yourself to a new world of possibilities. You can check out books, dvds and more from our catalog, use our digital resources and more. To find out more about the getting a Pratt Library Card and a full list of acceptable IDs please visit here.